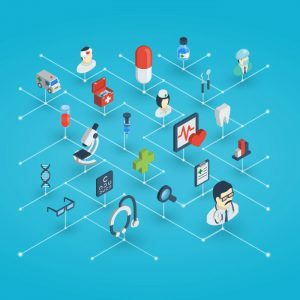 Here are three healthcare brands with a strong, clear grasp on what makes audiences connect with providers and how they are sharing their message with creative campaigns, brand storytelling and content marketing. Because of its highly personal nature, healthcare marketing almost always packs an emotionally charged punch. In their “TV Doctors of America” spot, Cigna flips that script, instead using humor to highlight the importance of yearly checkups. With an all-star cast of some of the biggest names in prime-time TV, including McDreamy and Doogie Howser, Cigna accomplishes something that’s not easy when it comes to talking about health—making you feel comfortable. The familiar faces and fast-paced comedy introduce a sometimes hard to talk about concept with a laugh, lowering viewers’ guard to touch on an important part of wellness. Departing from their known and loved “At the Corner of Happy and Healthy” slogan, Walgreens introduced a new side to their brand, one that focused on the pharmacy’s legacy of care. “Trusted Since 1901” became the brand’s new tagline, which was just the start of a brand overhaul that included a TV campaign, social media and digital vignettes titled “Care Stories,” featuring employees and customers. Trust, both building it and maintaining it, is a vital requirement for any healthcare organization. Highlighting their 100-plus-year status as a community staple, Walgreens taps into the trust its customers have for their brand, whether it’s a conscious connection or a feeling of being cared for they can’t quite explain. Content marketing has proven its standing among the more important and influential aspects of a healthcare brand’s communications plan. 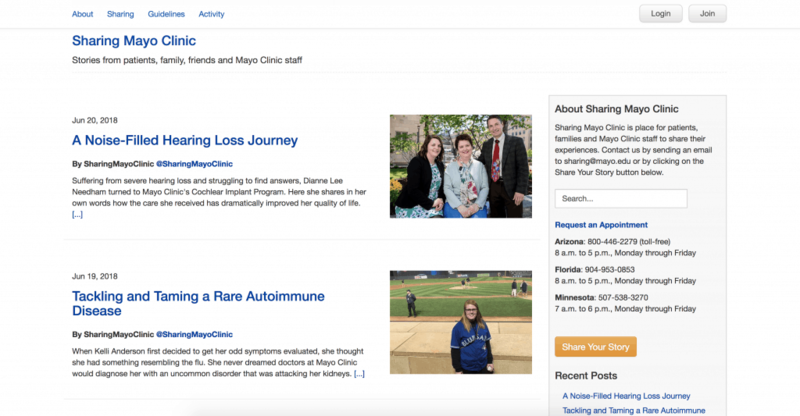 Leading the pack in creating timely, valuable and engaging content is the Mayo Clinic and their blog Sharing Mayo Clinic. With enough content to make for weeks of reading, the Mayo Clinic checks two major requirements for a successful blog—quality and consistency. Articles follow the stories of patients, family members and members of the Mayo Clinic team, skillfully creating a sense of community and support in an online-only space. Further, these stories act as testaments to the Mayo Clinic’s quality of care, helping solidify their reputation as a world leader in healthcare. So, what makes healthcare marketing great in your eyes? We want to hear from you. 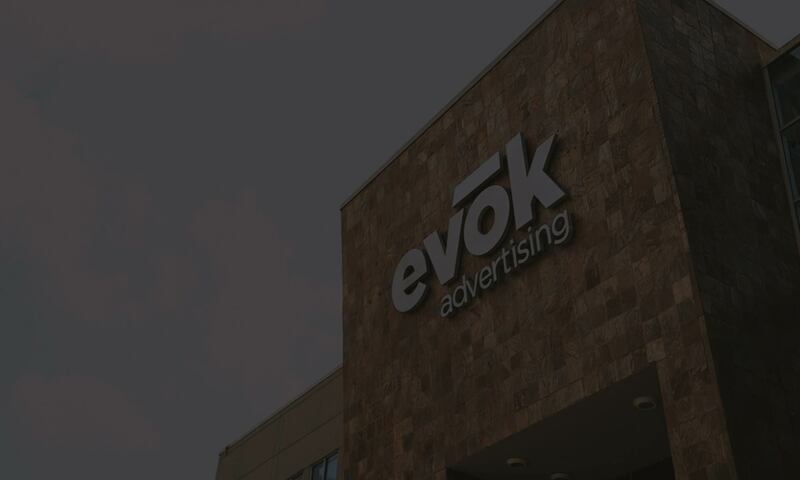 Share your favorite campaigns and ads with us on Twitter and Facebook.